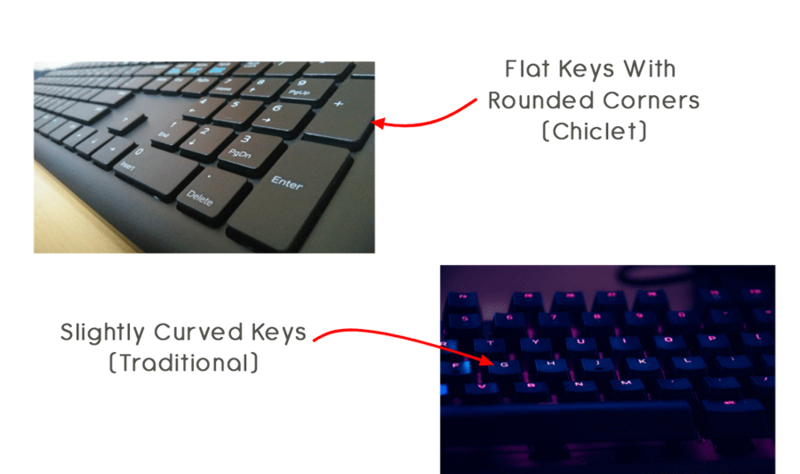 Chiclet keyboards are the type of keyboards that have keys in small squares with rounded corners and straight edges. These keyboards are also called island-style keyboards. Due to the straight edges, the keys have a slightly larger area which gives you a good typing space. 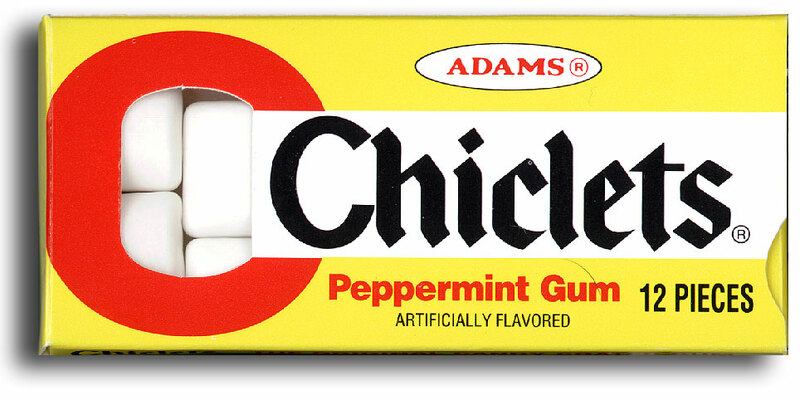 The chiclet design derives its name from the American chewing gum brand, Chiclets. The keys in chiclet keyboards resemble the actual chiclet gum. Grammarly – Does your writing need it?